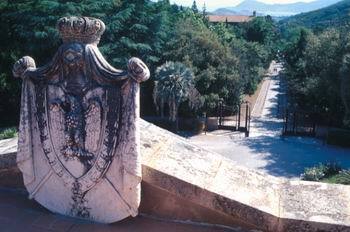 A half day guided tour will enable the client to visit both the Emperor’s Summer residence together with the Demidoff Museum in San martino as well as Winter Residence Palazzina dei Mulini that dominates the historical centre of Portoferraio. built towards the end of first century B.C. and the beginning of the first century A.C. under the Emperor Augustus. Are to br found in Portoferraio, Rio nell’Elba and Marciana Alta where precious objects and referts recuperated from sunken merchant vessels or from excavation sites on the Island dating from the tenth century A.C. until the end of the third century D.C. Impressive, defensive walls commissioned in 1548 by Cosimo 1° dé Medici to protect the city of Portoferraio. 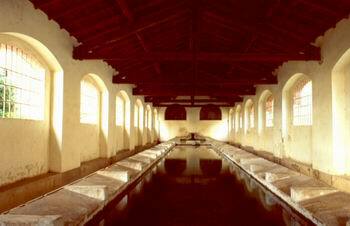 Most towns of the Island are characterized by small centres that bear witness to a great historical heritage. Objects belonging to Napoleon and the history of one of the Island’s most interesting churches. Let’s discover the enormous variety of minerals and semi-precious stones of the Island’s rich underground world. The true face of the Island where our history begins, we’ll lead you through the old mining towns so diverse yet so fascinating in their own right. The granit coast and the fishermen’s villages, the most beautiful beaches, the Monte Capanne, the chestnut woods and the old terraced vineyards.